4Ward Testing were delighted to attend the Annual General Meeting Industry Lunch on 20th March. This year the meeting was held at Twickenham and was attended by its members from all corners of the Sealant and Adhesive UK arena, which allowed for fruitful and informative discussions on technical and business issues facing the Industry. 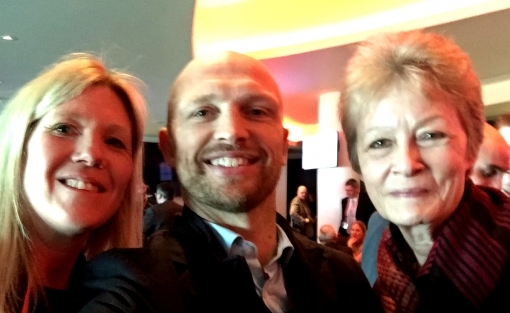 We were lucky enough to have the wonderful Matt Dawson as our guest speaker. Lesley Komatsu, Quality Manager and Paula Fountain, Laboratory Service Manager from 4Ward Testing attended the event.